The price of maintaining plumbing systems in Toronto households has increased lately. One reason for this is the plethora of things that you have to take care of, including radiators, boilers, sprinkler systems, internal pipes, drainage pipes, and what not! But if you plan the plumbing work wisely, you can save a lot of money. A plumber’s charges for his work depend on a variety of factors. Apart from the job itself, it depends on the day the work has to be done, the month in which the work has to be done, etc. Usually, you can get a cheap plumber during the weekdays. Plumbers charge extra for doing the same work on weekends. As far as appropriate months for plumbing work are concerned, December and January are the best times for getting small plumbing jobs done. For example, this time period is ideal for getting your swimming pool checked and cleaned. Also, you can get cheap plumbing services during this time of the year. It’s a common notion that during winter, plumbing work cannot be carried out due to issues related to water freezing. It is because of this misconception that there is less work for the plumbers. Although this is true for major work, the smaller plumbing tasks can be easily carried out. Expert plumbers know how to deal with such situations. The next best time to get a plumbing job done is in the month of March. 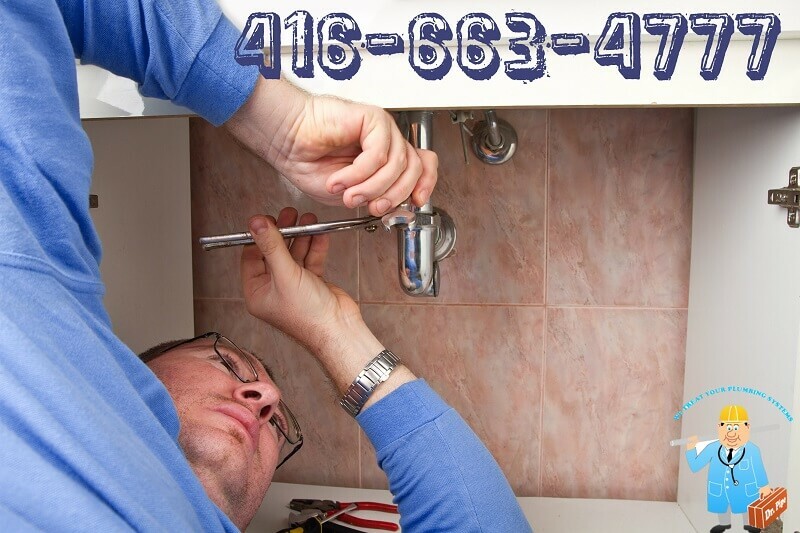 You can avail attractive discounts on plumbing services during the March break. During this time, competition between plumbers is soaring and almost all contractors and plumbers offer hefty discounts. As a customer, you can make the most of it! Also, March is the perfect month for getting the entire plumbing system ready for the summers. The boilers, radiators, and hot water tanks need to be cleaned and shut off. This is the time when snow starts to melt and plumbing process becomes somewhat easier. After you have decided to get plumbing services, make sure you hire a professional and licensed plumber to get an inspection done. Mark out the urgent things and write them down on the top of your list. Your plumber can help you with this task and suggest optimum solutions. Minor plumbing jobs can be carried out at any time of the month. However, to avail benefits from discounted rates, you must be aware of the above mentioned time periods when many plumbers offer the best prices for plumbing. The above discussed months are not only the most appropriate times to get your plumbing work sorted but they also bring monetary benefits for you.